The PowerPoint slides are now available by clicking on “Copy of slides” in the programme at the specific presentation. Only those who have given permission for their slides to be distributed are included. These presentations are published under the terms of the Creative Commons Attribution-NonCommercial-NoDerivatives 4.0 International Public License. You’re ready to go! Browse sponsors, maps, and start co-ordinating your sessions. 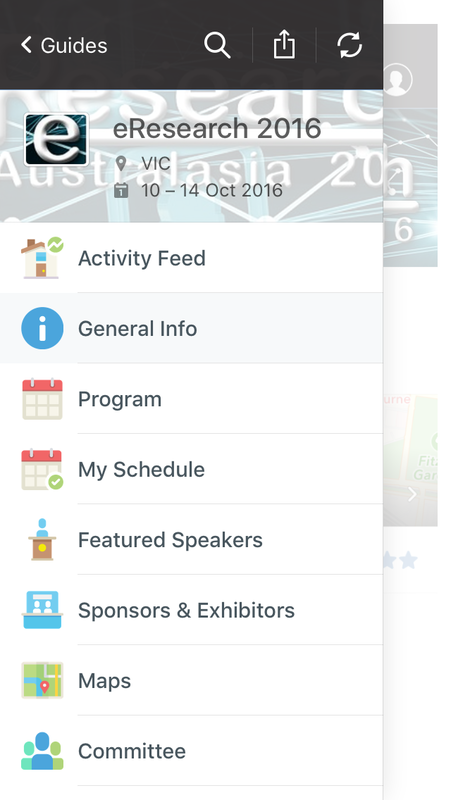 The App will be updated with more helpful information, posters and abstracts right up to the start of the conference. You’re ready to go! Browse sponsors, maps, and start coordinating your sessions. 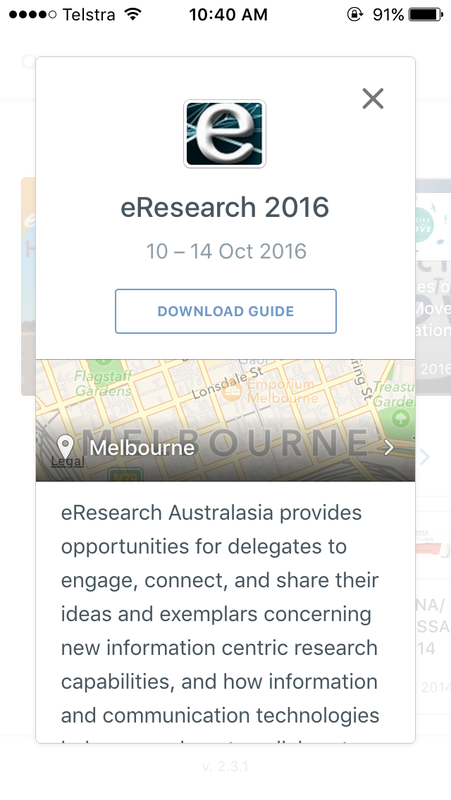 The App will be updated with more helpful information, posters and abstracts right up to the start of the conference.